Welcome to La Tablée, a collaboration between Katie and Mike Armitage, and Louise Pickford who together share a love of great food and great wines, and an understanding of how to combine them in a truly welcoming environment. 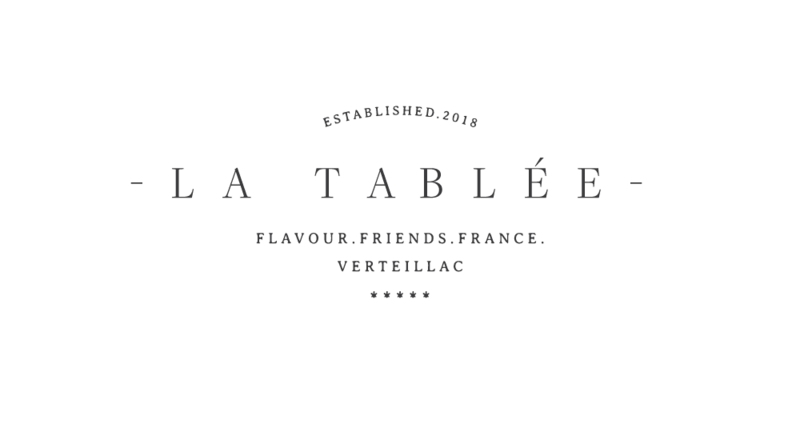 One of life’s true pleasures is the sharing of great food and wine with friends, old and new, and family; and with this in mind we have launched la Tablée to share this passion with others by introducing guest celebrity chefs to prepare superb dishes that compliment our meticulously researched fine and vintage wines. This wonderful Gourmet Weekend escape is situated in one of the world’s most renowned areas for producing great wines and fresh produce. There will be horizontal and vertical wines tastings, guided visits to one of the numerous illustrious local vineyards and stunning dishes prepared by Louise as well as a celebrated Guest Chef at each event. 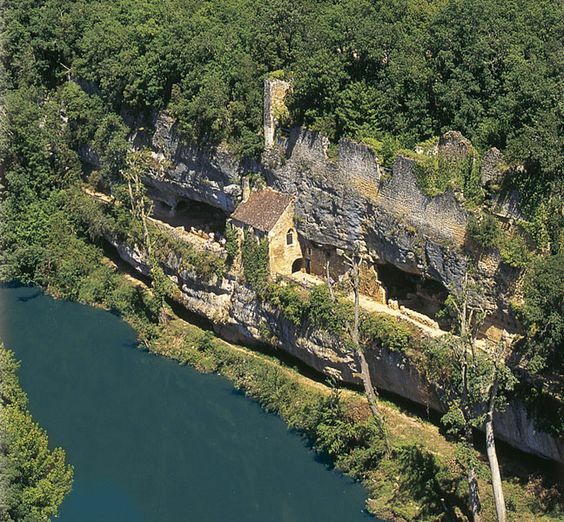 This culinary getaway really is a gourmand’s dream.